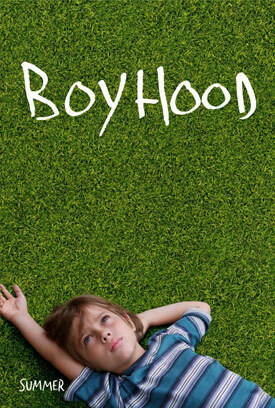 Ethan Hawke, Patricia Arquette and Ellar Coltrane star in director Richard Linklater’s long-gestating drama Boyhood. Watch the movie trailer below. The story covers 12 years in the life of a family. Mason and his older sister, Samantha, learn to face the realities of growing up, while their divorced parents cope with the ongoing challenges of parenting in an ever-evolving landscape. MPAA Rating: R for language including sexual references, and for teen drug and alcohol use.